Knit a Shawl, Solve a Mystery! 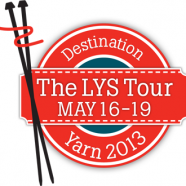 Tour Your Local Yarn Shops! 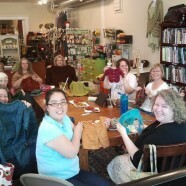 We had a great turnout Sunday at the wrapup party for the Gnarled Oak knitalong. Thanks to everyone who participated!